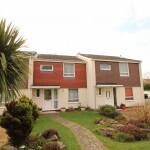 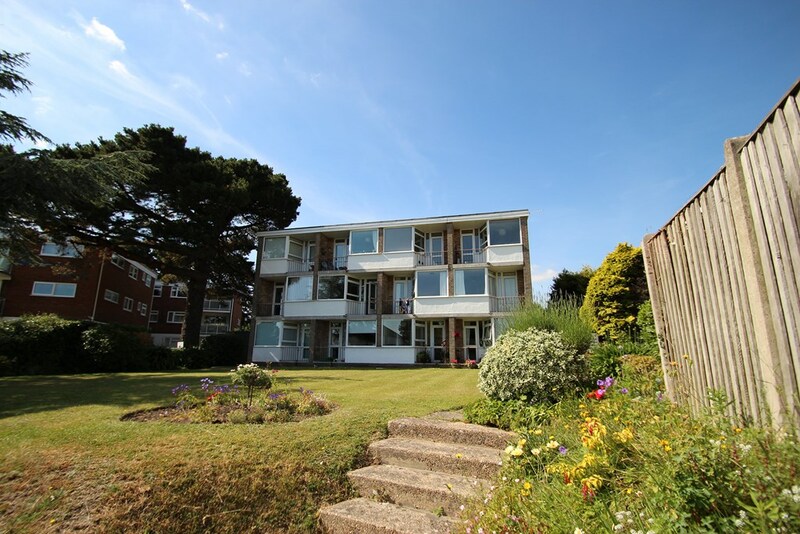 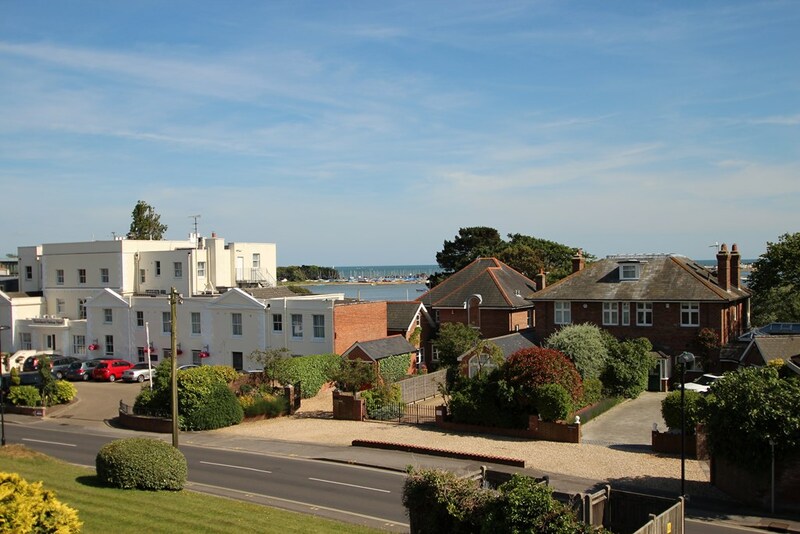 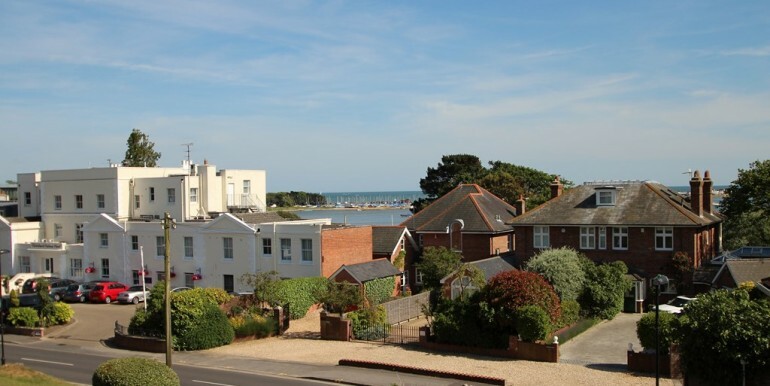 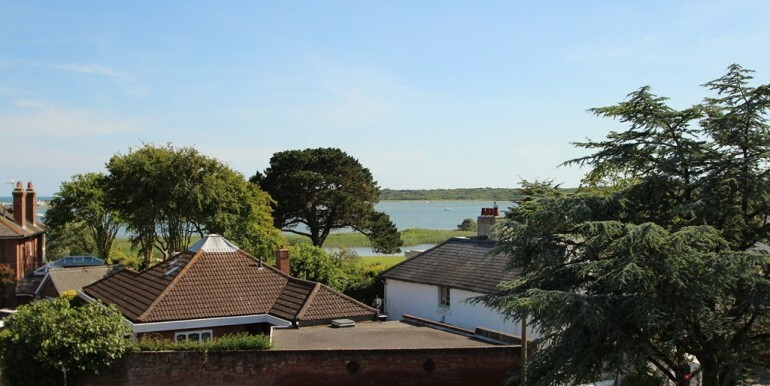 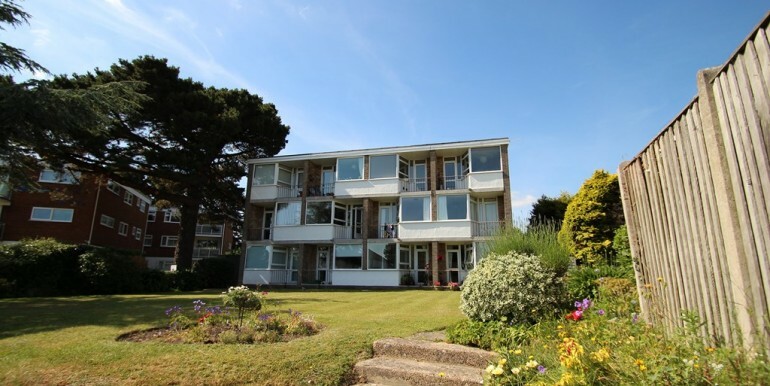 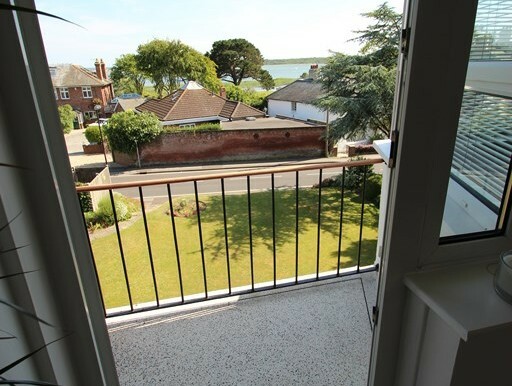 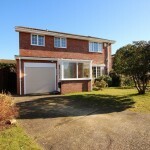 Situated in a superb location within walking distance of Mudeford Quay & beach is this superbly presented one bedroom 2nd floor flat which affords wonderful views to Mudeford harbour with the sea & Hengistbury Head in the backdrop. 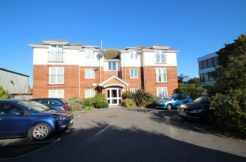 A solid oak front door leads from the communal entrance hall to the hall of the apartment where there’s a storage cupboard housing the meters and internal oak doors lead to the living room, bedroom & shower room. 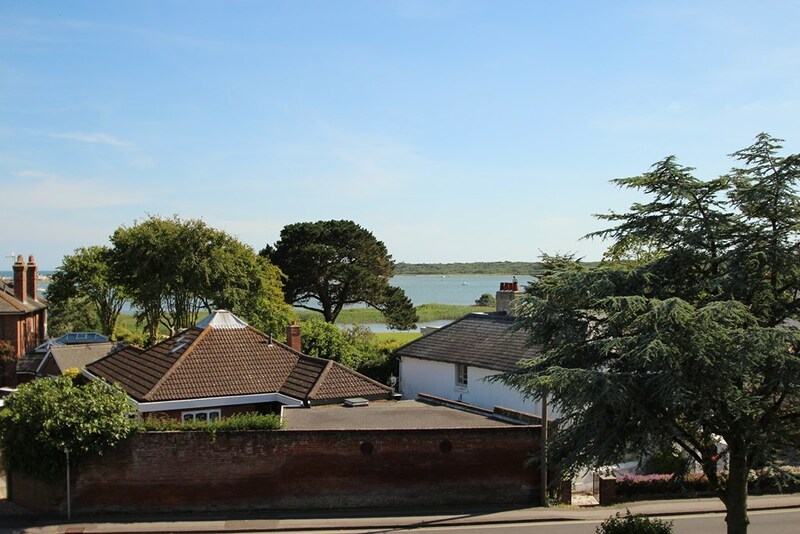 The living room & kitchen are open plan, upon entering this room you are immediately taken aback by the stunning views over Mudeford harbour & beyond. 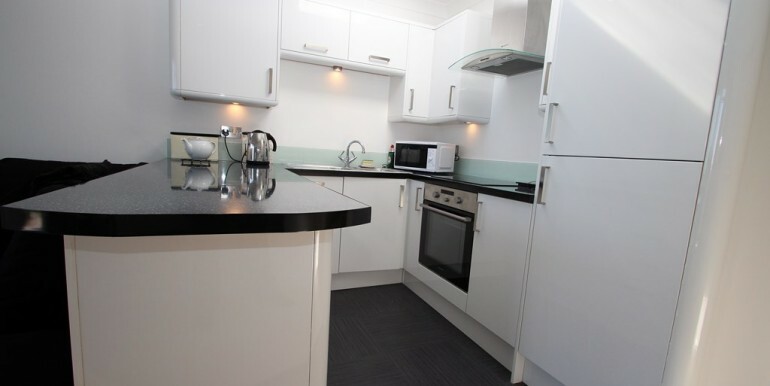 The kitchen area is of a good size, has a modern and bright range of wall mounted and floor standing units surmounted by work surfaces, inset stainless steel sink unit with mixer taps and a side drainer, built in fridge / freezer, built in washing machine, built in dishwasher, built in electric oven, inset electric hob with an extractor hood above, a sky light bring in a good degree of natural light into the kitchen throughout the day. 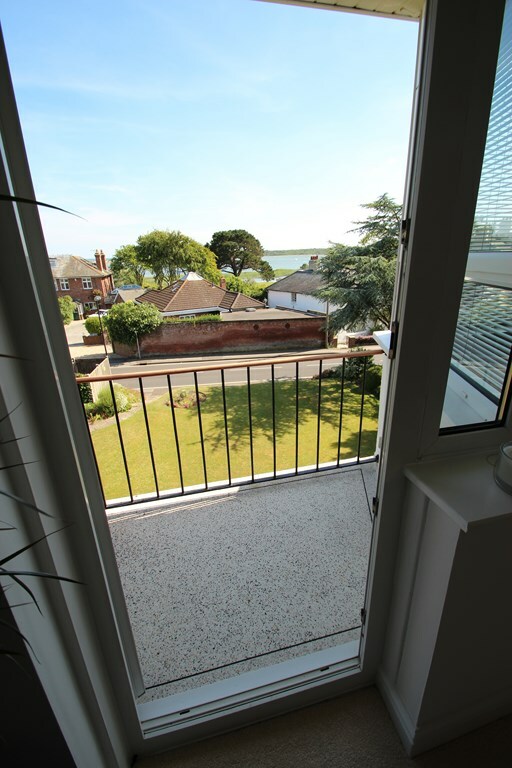 The living room is of a good size, a UPVC double glazed casement door leads onto the balcony where the superb views can be fully absorbed and appreciated. 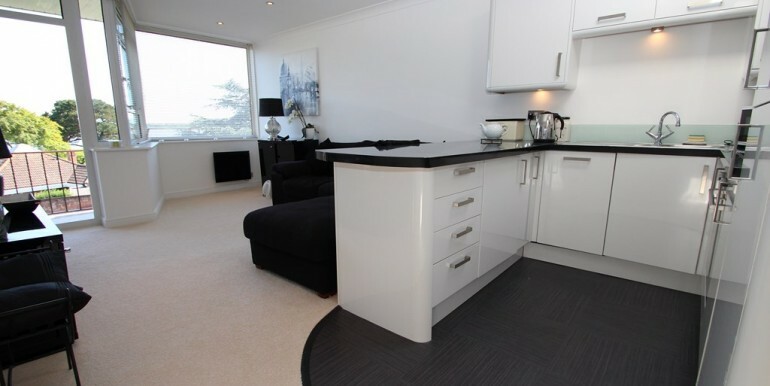 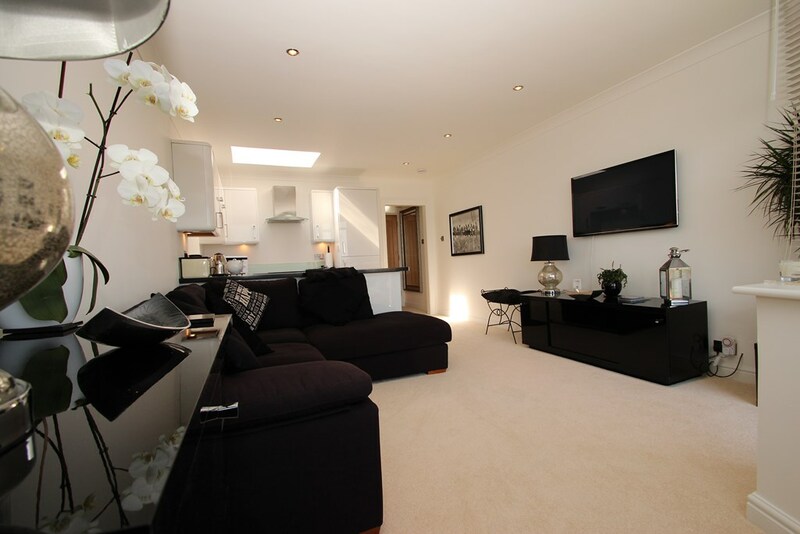 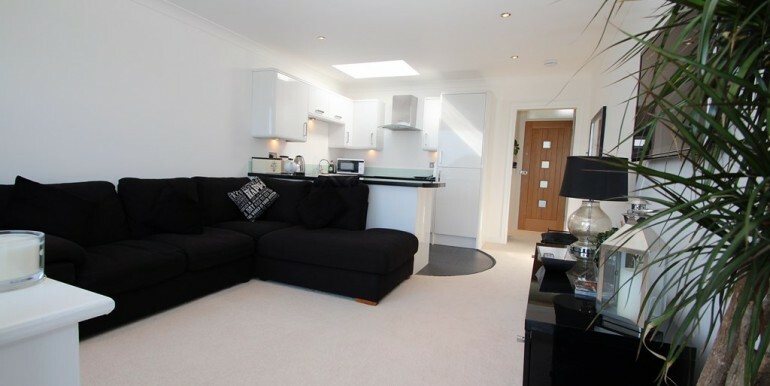 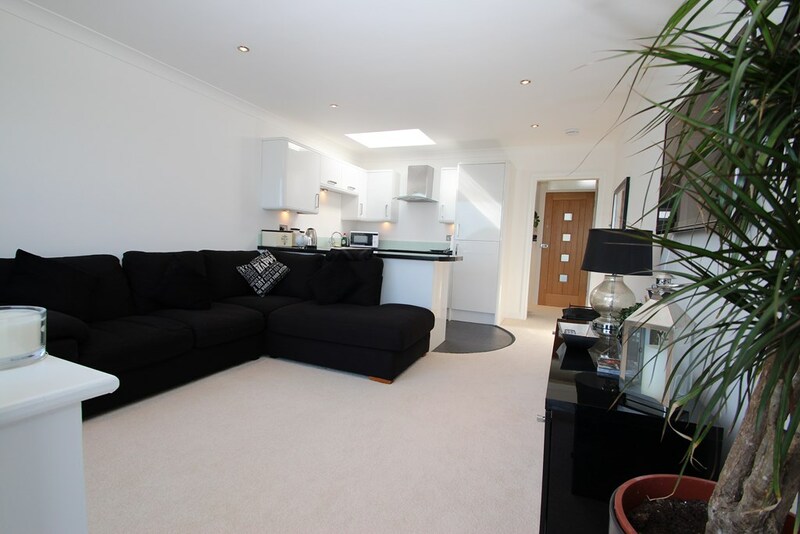 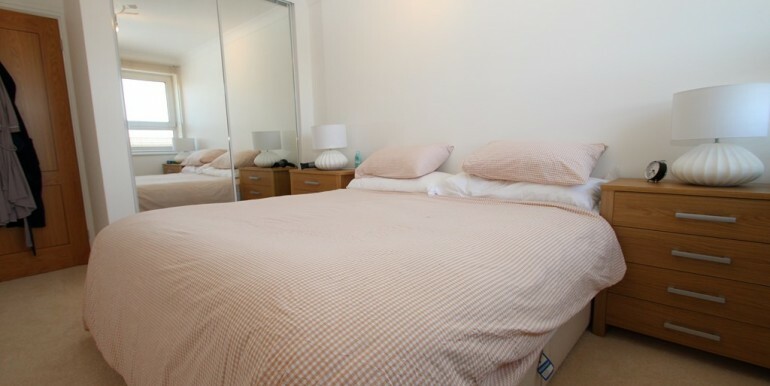 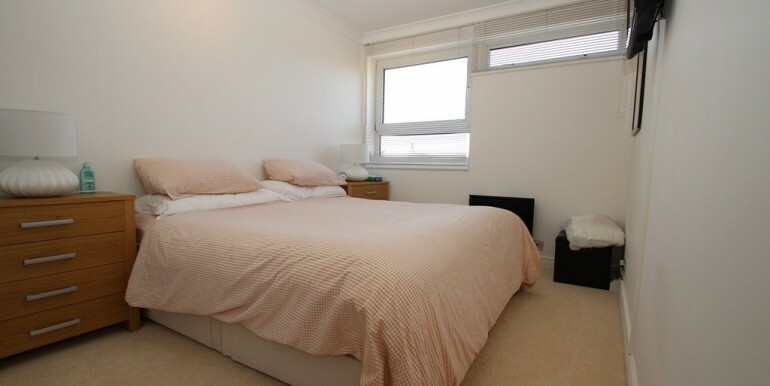 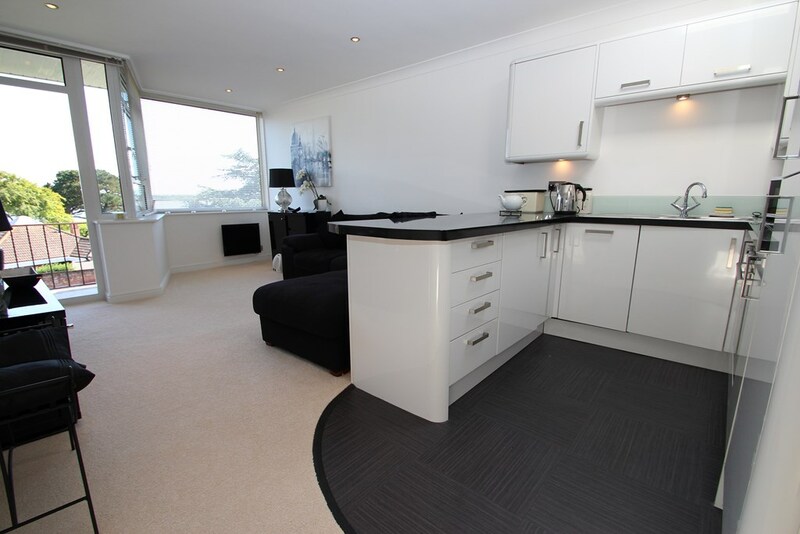 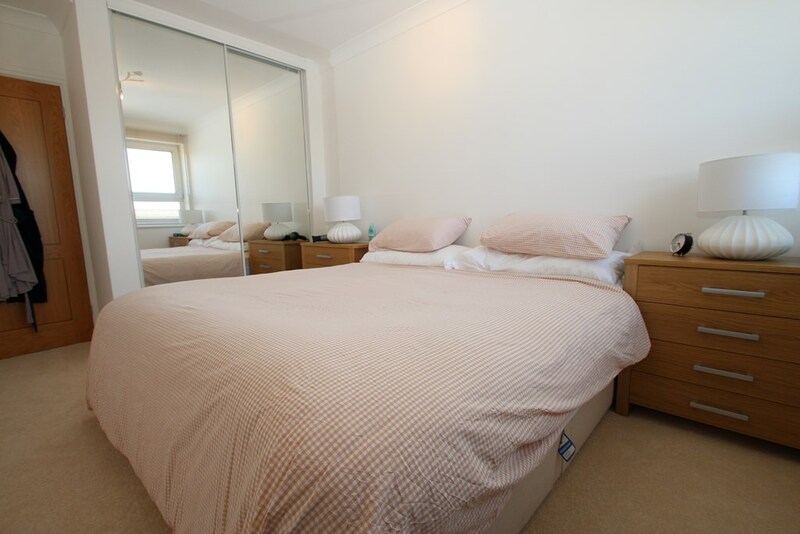 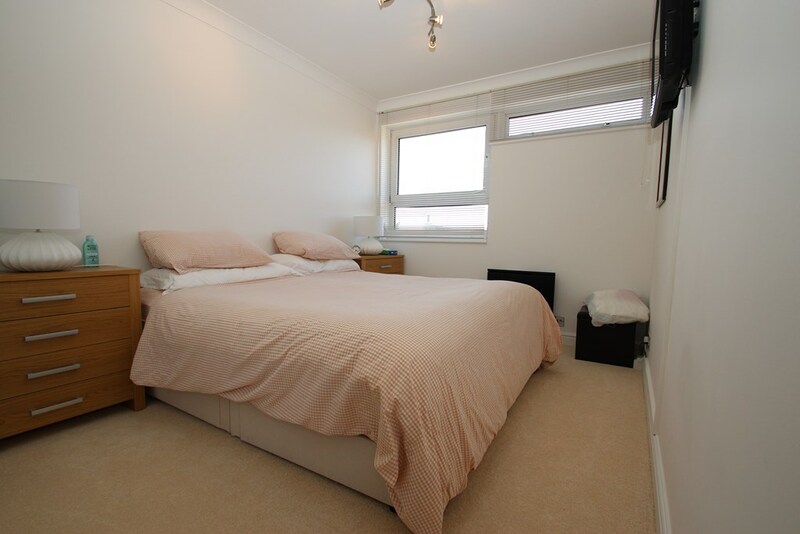 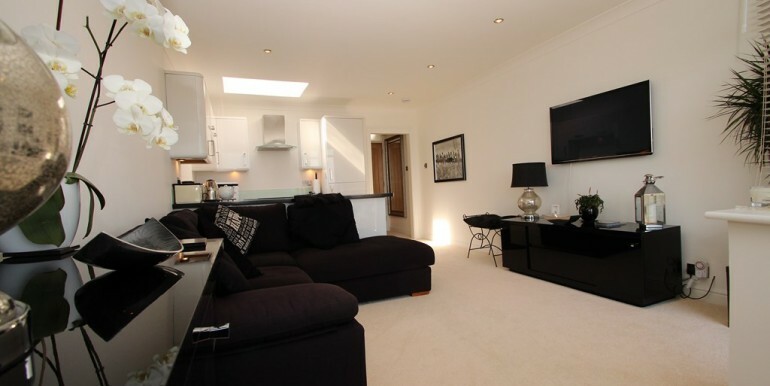 The bedroom is a good sized double bedroom with floor to ceiling fitted mirrored wardrobes. 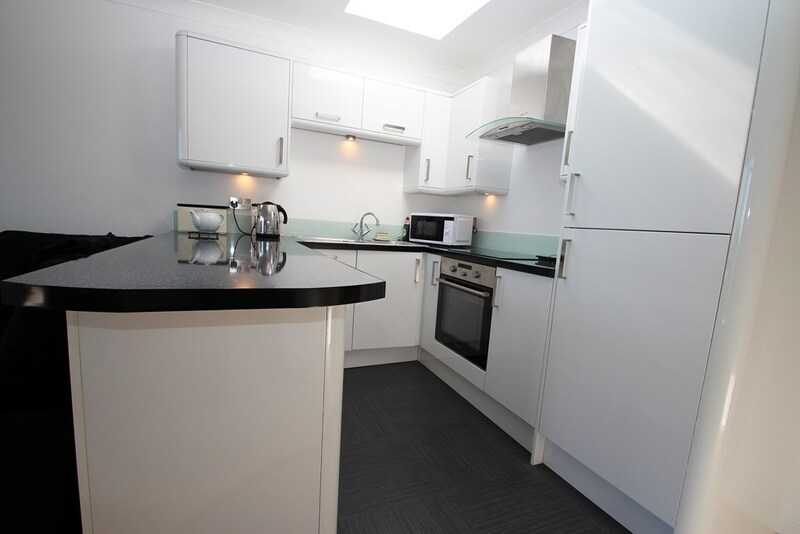 The shower room has fully tiled walls, large ‘walk in’ shower cubicle with a power shower system, close coupled WC & a wall mounted wash hand basin with storage cupboards beneath. 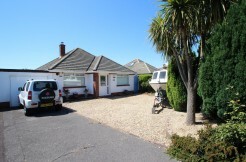 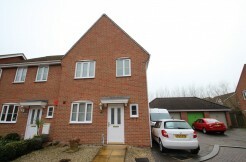 There’s casual parking to the rear of the block which in turn leads to the single garage in a nearby block.